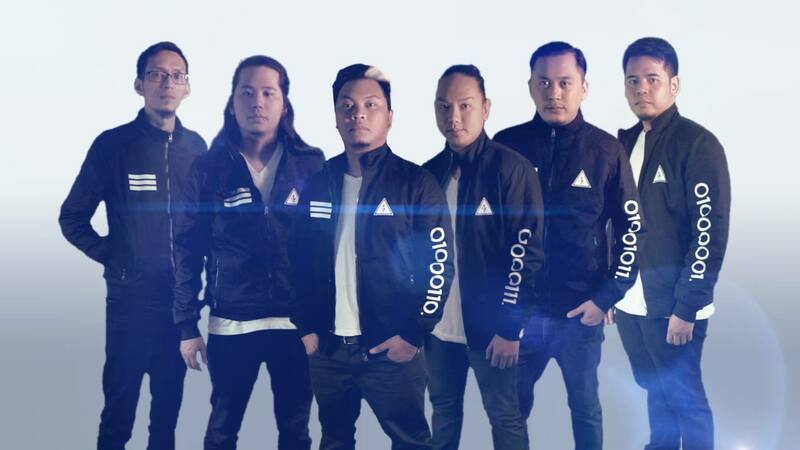 Last Tuesday, September 25, 2018, Electronic Rock band, Dhruva Tara released their newest official music video for their latest single “N/A” and it was uploaded on their official Facebook page. “N/A” is the band’s latest single that was released this year (2018). It is now available on Spotify, Apple Music, iTunes, Amazon, and other digital music platforms. The music video was directed by the band members themselves, Frederick Mantilla and Kid Guevarra. 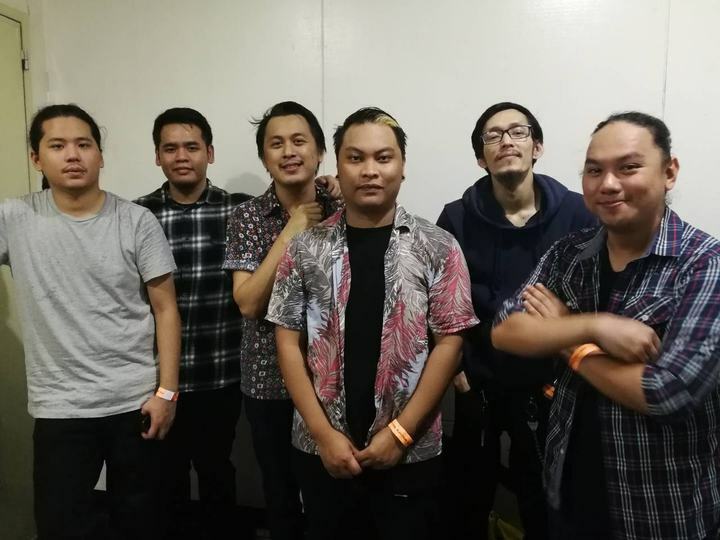 Dhruva Tara is composed of Fredz Mantilla on vocals & samples, Axel Vito Cruz on backup vocals and synth, Chrisanthony Vinzons and Kid Guevarra on guitars, Gi Garcia on bass, and Brian Lotho on drums.